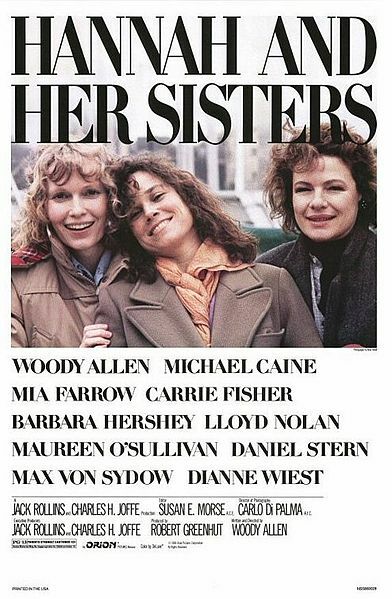 This week we watched Hannah and Her Sisters , which is the second Woody Allen film to make it onto our list after Annie Hall way back in podcast number two. When editing the podcast, I realised we made a bit of an error – we call Michael Caine’s character Harry all the way through, but he’s actually called Elliot. Whoops! Obviously we were thinking of Harry Palmer – it’s easy to get a downbeat spy and a philandering financial adviser mixed up. For us, at least. Still, speaking of Harry… I mean, Elliot, we were impressed with Michael Caine’s portrayal of the character, who’s both manipulating and pathetic, scheming yet weak. It’s hard to know whether to hate him or pity him at times. But the most impressive thing about the film is that the love triangle at the centre of it all isn’t allowed to dominate – above all it’s an ensemble piece, a mixture of interlinked stories that are all equally intriguing. The interactions between Holly (Dianne Wiest) and Hannah (Mia Farrow) are brilliantly complex and well acted, and Max von Sydow puts in a towering performance as the ageing artist afraid to lose his younger girlfriend, a woman who he feels is the only person that keeps him connected to the world. Woody has a great storyline too with some brilliantly funny moments, but he’s not the centre of attention like in his earlier films: here he’s put more in the role of comic relief, with a bit of soul searching thrown in for good measure. 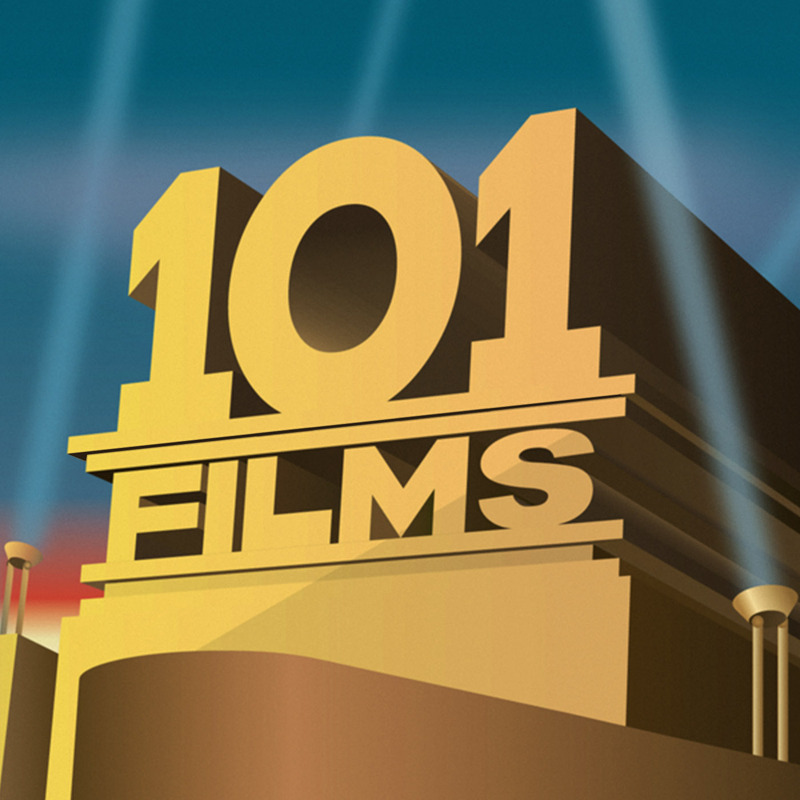 It’s a truly wonderful, clever and thought-provoking film that’s easily one of Allen’s best, and it’s one of his most popular too: until recently it was his most successful films at the box office. If you’ve never seen a Woody Allen film before, here would be an excellent place to start. If our review has piqued your interest in the film, you can buy Hannah and Her Sisters from Amazon on DVD or Blu-ray (or better still, get the box set ) by clicking on the links (and we get a little bit of cash if you do – thanks in advance).